I Congreso Latinoamericano de las Ciencias Administrativas y Contables. Enmarcado en el X Congreso Venezolano de Estudiantes de Administración y Contaduría. 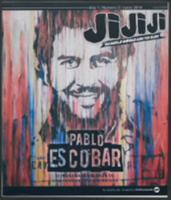 Jijiji: veámoslo un poco con tus ojos. 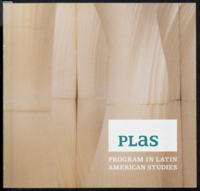 PLAS: Program in Latin American Studies. Princeton University. Program in Latin American Studies. 2017-2018 Academic Year. Princeton University. Program in Latin American Studies. Activities, Achievements & Future Initiatives. Princeton University. Program in Latin American Studies. Class Day. Monday 4, 2007. Celebrating 40 Years of Latin American Studies at Princeton University. Princeton University. Program in Latin American Studies. Class Day. Monday, June 5, 2006. Princeton University. Program in Latin American Studies. Class Day. Monday, June 2, 2008.